1. 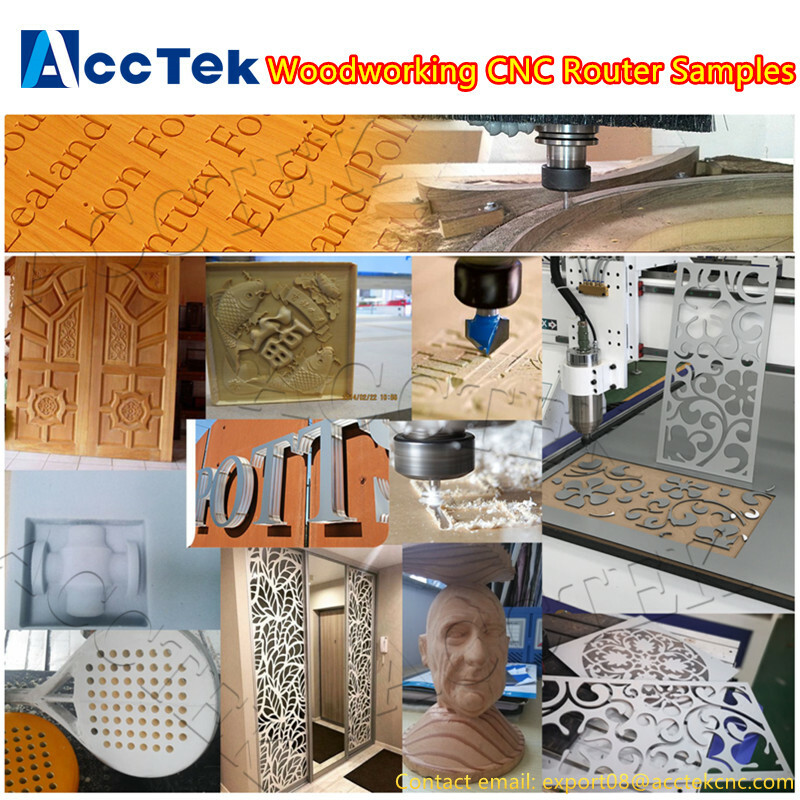 How long is the delivery time of this wood carving double router machine ? 2. 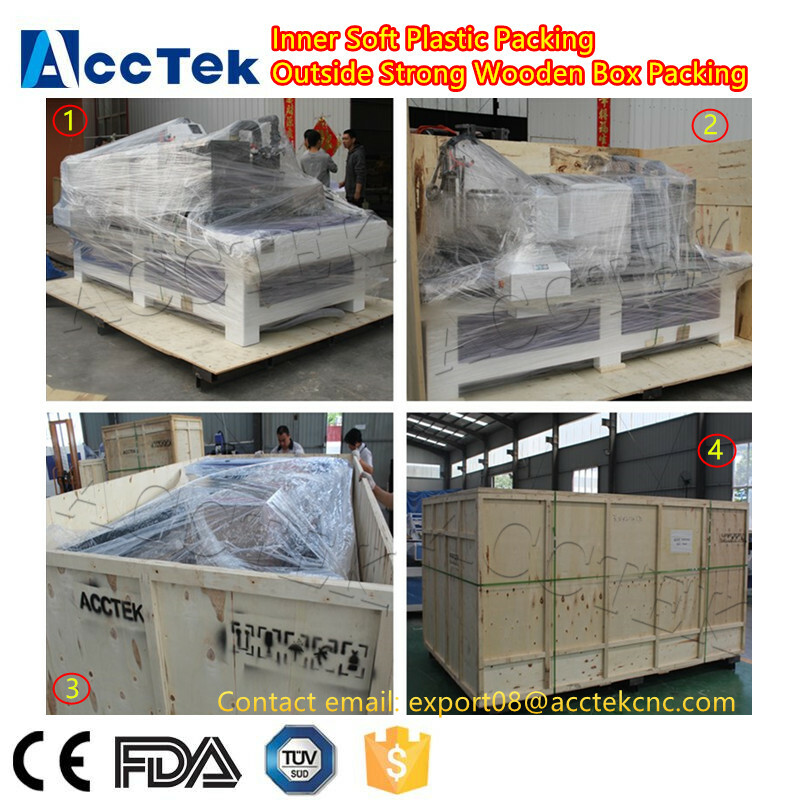 Do You Arrange Shipment For the wood carving double router machine? 3. 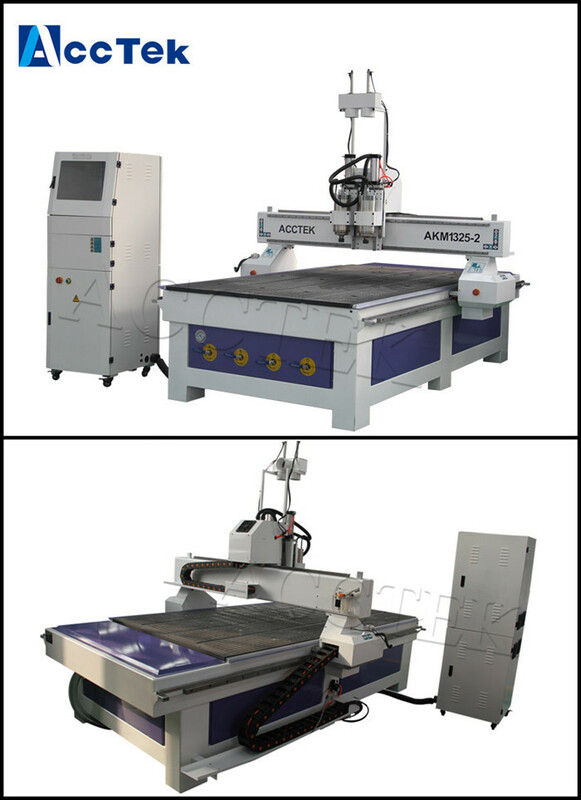 Do you provide trade assurance for this wood carving double router machines ? 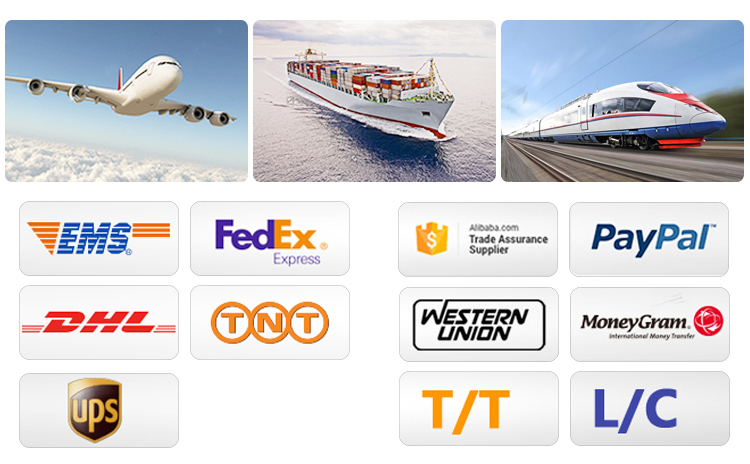 --We are member of trade assurance. 4, I did not imported before, how should i do ? 5, How about the documents after shipment? 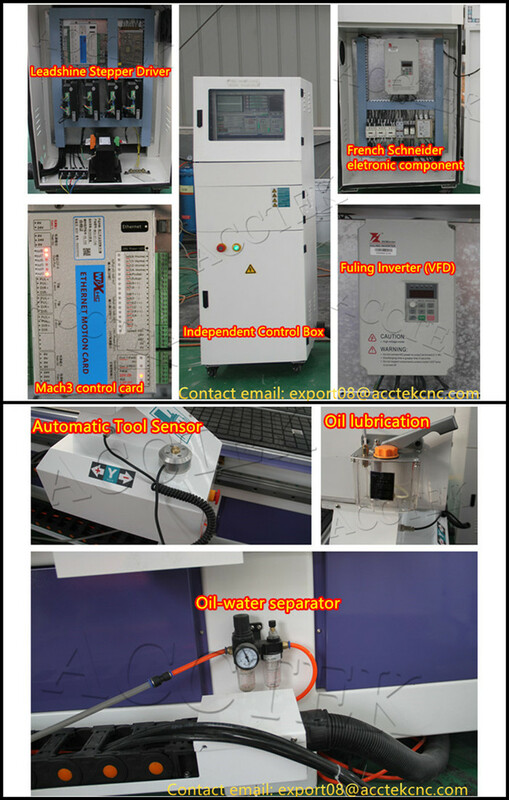 6, How about the packing ? 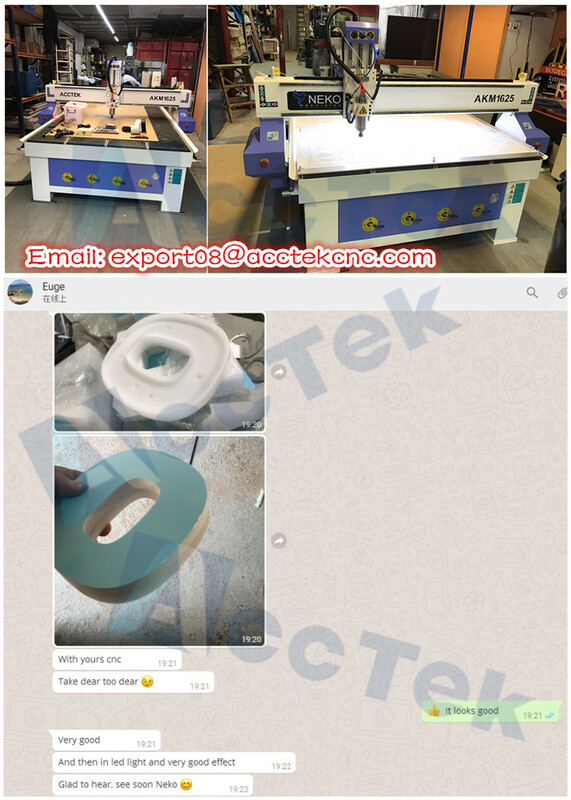 8,If some problems happened to this wood carving double router machine 1325 during warranty period,what should i do?